The nominees for the 86th annual Academy Awards were officially revealed this morning and among them are some of the films we've covered here on SuperHeroHype for the past year. 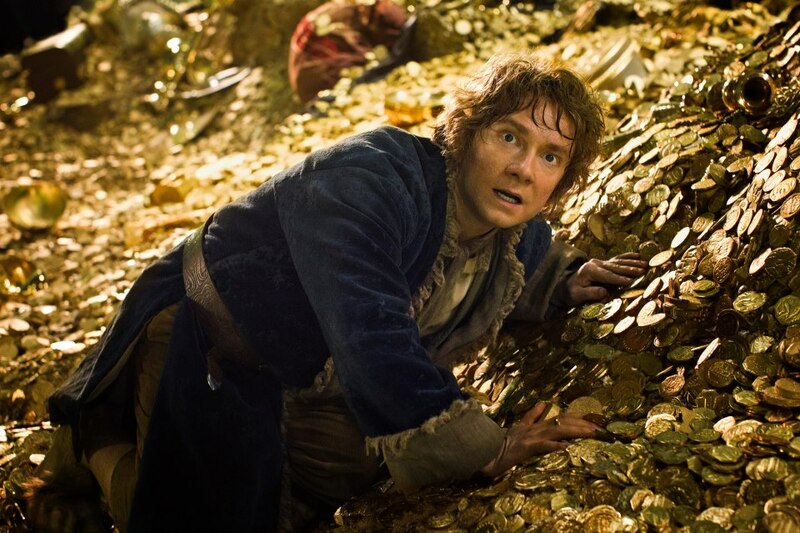 The Hobbit: The Desolation of Smaug landed three nominations for "Achievement in sound editing," "Achievement in sound mixing" and "Achievement in visual effects." The Lone Ranger snagged two nominations including "Achievement in makeup and hairstyling" and "Achievement in visual effects." Iron Man 3 and Star Trek Into Darkness each received one nomination, both for "Achievement in visual effects." You can read the full list of this year's nominees by clicking here. Which film do you hope wins its categories? Do you think any film was snubbed from the nominations? Sound off below!